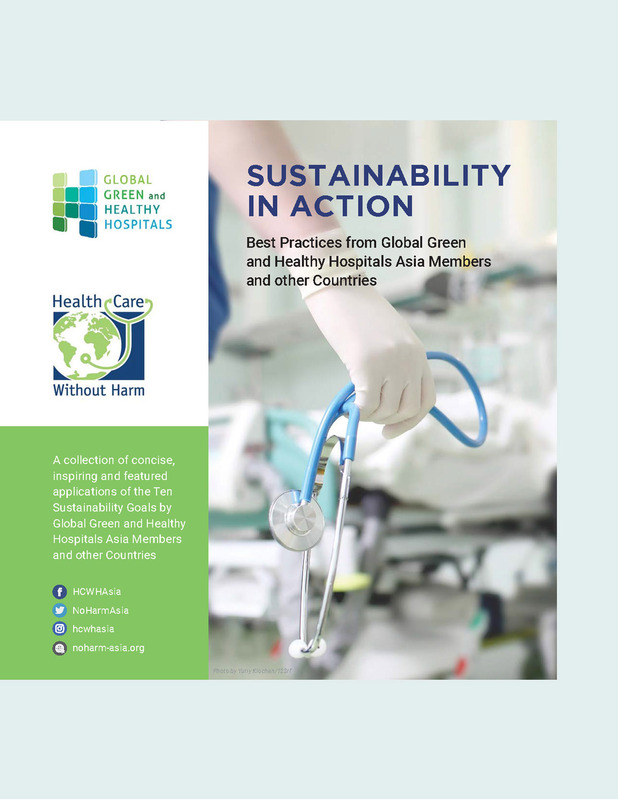 Health Care Without Harm's campaign in Asia began by calling the attention of the people in the health care industry on the harmful environmental effects and health impact of burning medical waste. 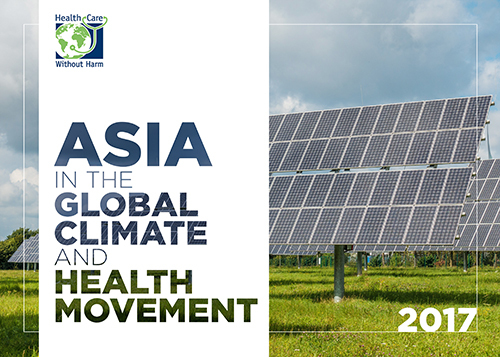 As the emerging economies in Asia grow stronger, health care is one of the sectors projected to expand significantly in the coming years and Health Care Without Harm must- and intends- to be a a partner of hospitals in shaping the future of the health care industry in Asia. 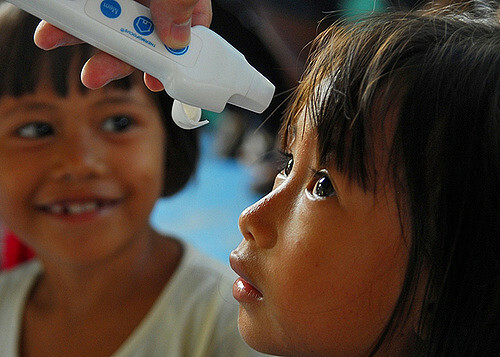 As the health care industry develops in this part of the world, policies need to be gradually put in place and I see the expertise and experience of Health Care Without Harm in facilitating the cross pollination of ideas among various hospitals in different countries and legal jurisdictions. 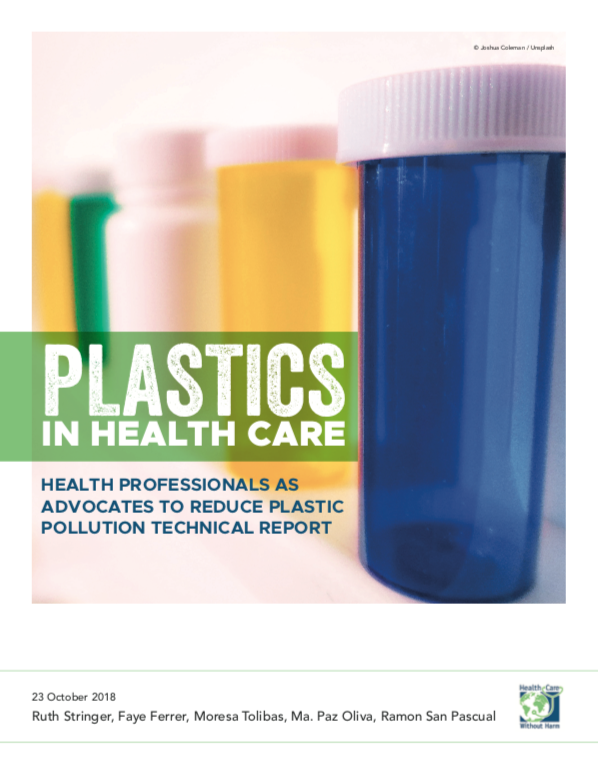 The challenges for the health care industry on how to be environmentally responsible are bound to proliferate rather than diminish in the coming years as hitherto local concerns tend to go global and previously remote international issues take greater local resonance with surprising speed. 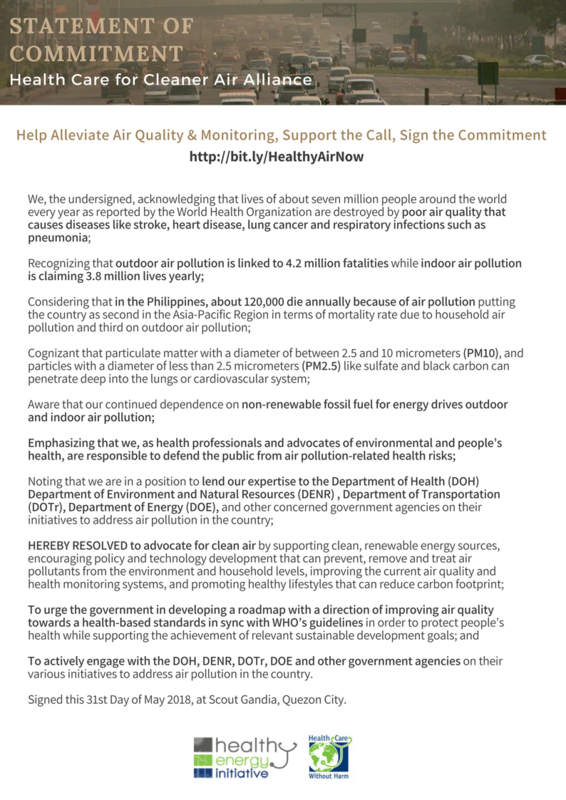 Health Care Without Harm as a global network and organization is well-placed to serve as a conduit bridging global environmental health concerns and local health priorities.